I decided to dye my hair again just because lol, but this experience was quite different from the first time. When I fist dyed my hair last year, I was strictly co-washing, so I wasn't affected by the dryness that hair dyes cause. 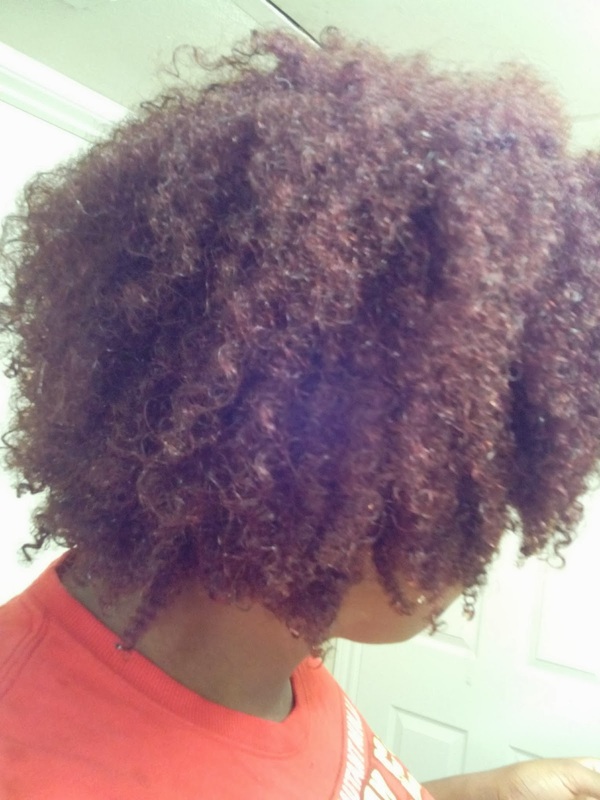 This time around, I've been shampooing every was, and deep conditioning on weekends, so once I dyed my hair, till now the dryness has been unbearable. 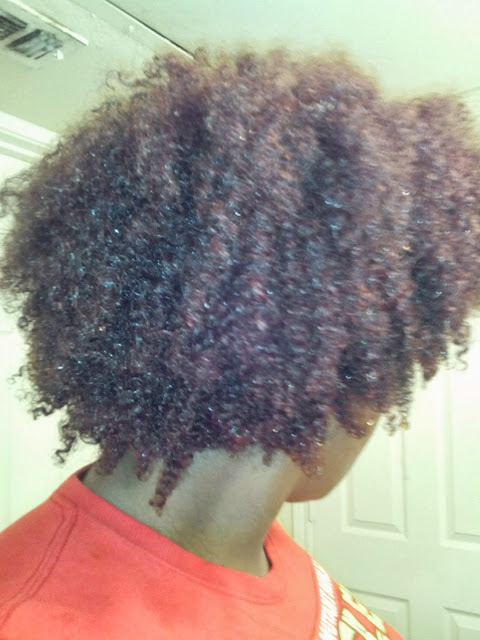 So starting next week, I will be co-washing again until I'm satisfied with my hair's moisture retention.